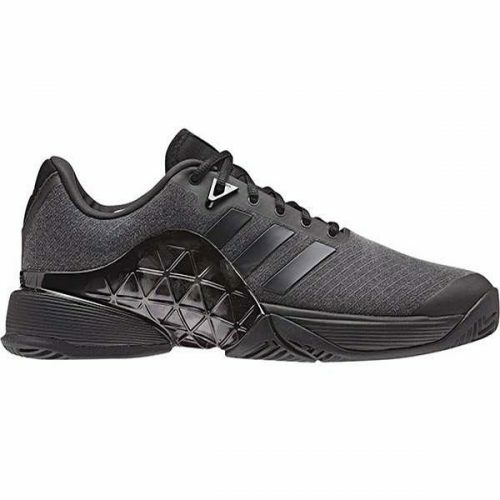 Upper: Cell Shield Synthetic fabric with superior comfort and durability. 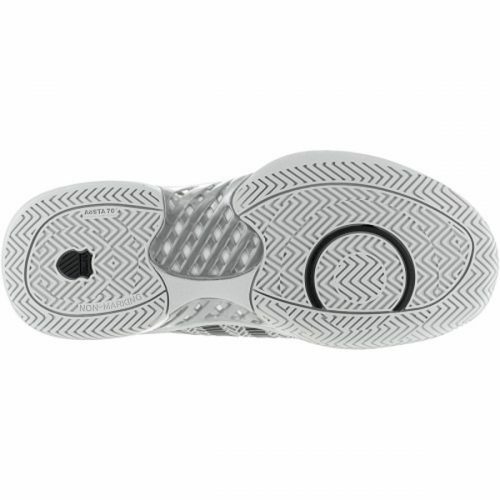 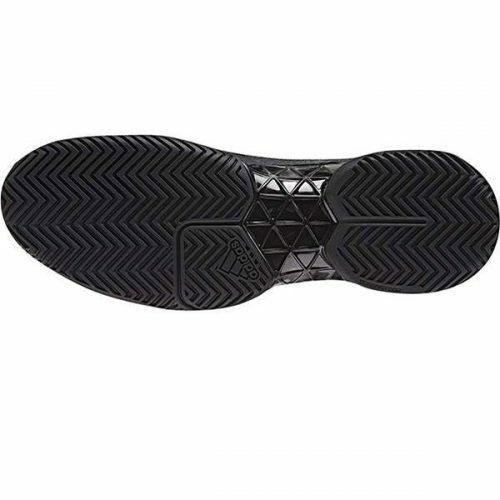 Midsole: Power Bely construction gives heel and midsole support. 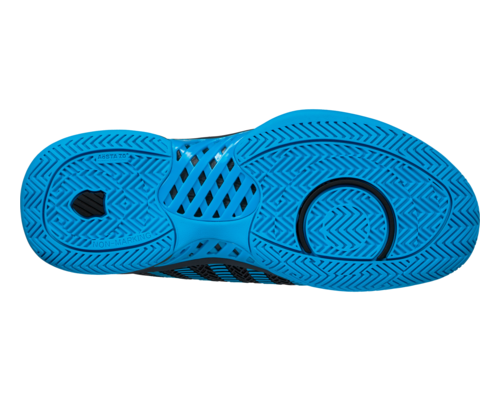 Outsole: Michelin OCS (Optimized Cell System) for excellent traction. 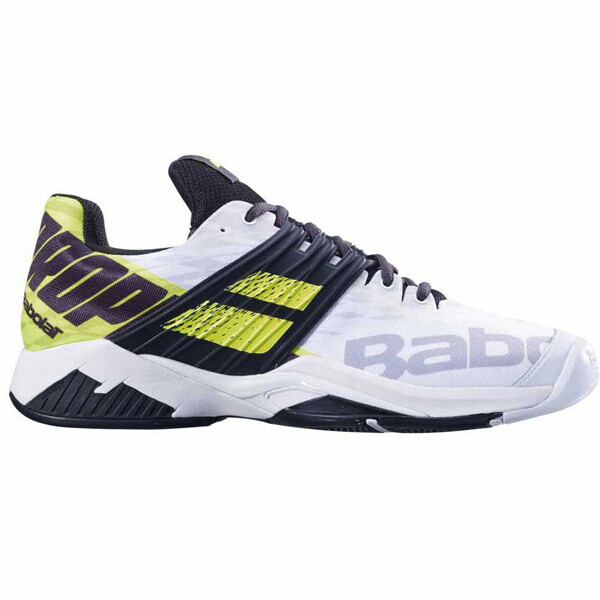 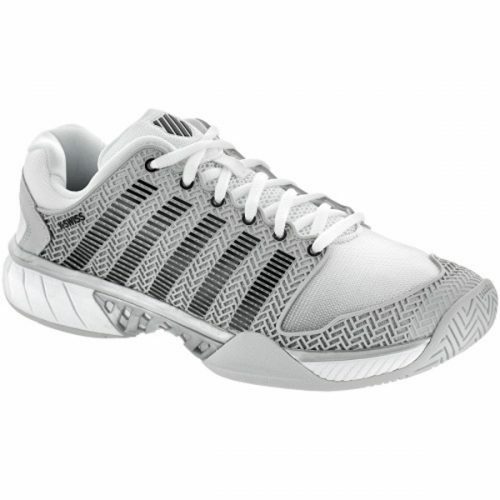 Babolat Propulse Fury All Court Tennis Shoe has superior comfort, stability, and durability.